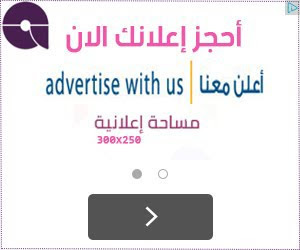 قارن بين الميزات الرئيسية في جميع الإصدارات من [الموقع الرسمي] للبرنامج. The October 2017 release of After Effects comes with a host of innovative new features. 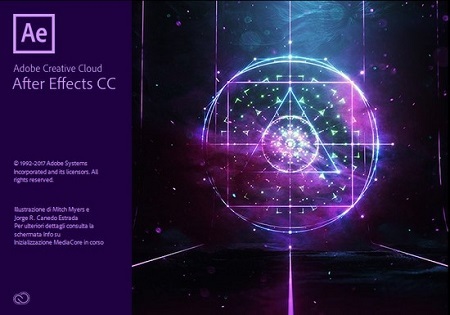 After Effects introduces Data-driven animation, which uses data files from multiple sources. This release also introduces the Visual keyboard shortcut editor for faster addition and modification of shortcuts. Expression access to path points to make animation more free-form and the Create Nulls From Paths panel works on these expression methods to automate the process of expression-driven animation.